With our vast infrastructure, we are able to offer inkjet sheets that are manufactured using superior quality materials. 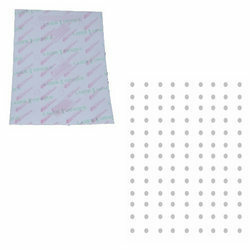 Keeping in mind the specific requirements of our clients, we offer these sheets in various colors, designs and shapes. We offer these sheets at most economical rates. 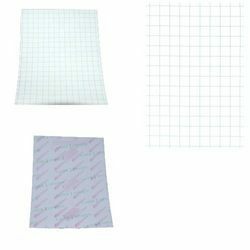 We offer best quality of laser light sheets that are best known for their quality and their print ability. These sheets are manufactured from top quality materials thus meeting the diverse needs of our clients. These are available in different thicknesses at most reasonable rates.